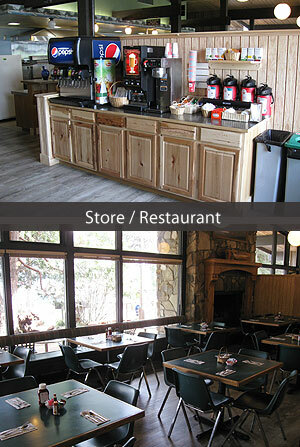 Howard Prairie Resort has a small restaurant and store on site. Nearby Hyatt Resort also has a restaurant available. More dining recommendations will be added later. There are numerous dining options in Ashland.